The current Gear VR may be relatively weak compared to the PlayStation VR, Oculus Rift and HTC Vive, but Samsung's mobile-powered headset has trounced them all when it comes to sales. 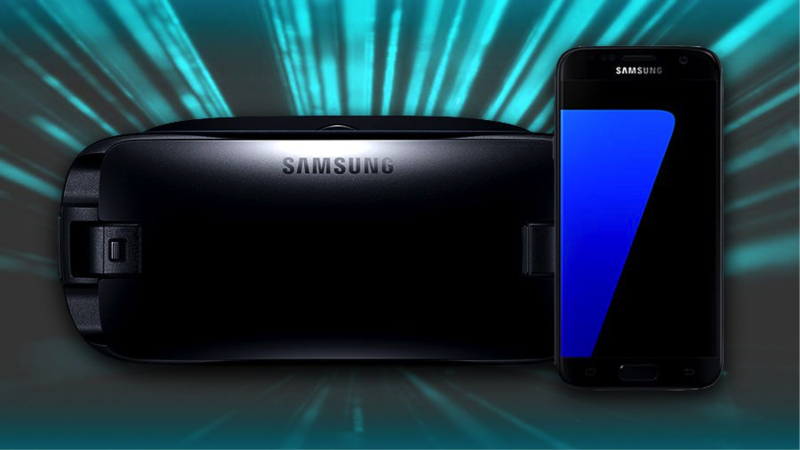 A new report suggests that Samsung is now preparing to match that massive popularity with a giant spec boost for the next-gen Samsung Gear VR. According to the Korea Herald, Samsung has been showing off a new Gear VR device with an integrated display behind closed doors. Current Gear VR headsets make use of a cavity within the headset where a smartphone is placed and viewed through goggles built into the headset. The new headset is said to offer a marked improvement in terms of visual fidelity. While the device being clandestinely showed off has a 1200ppi pixel density, "a headset with an OLED having 1500ppi is soon expected to be unveiled" according to the report. That would make for a display notably sharper than the current Gear VR, but also significantly more pixel rich than the Oculus Rift, HTC Vive and PS VR, too. For comparison's sake, the top-end HTC Vive offers 447ppi per eye. With a strong GDC showing from Oculus, a rumored HTC Vive mobile device in the works and now this, 2017 is shaping up to be a confident year for virtual reality, following a slow close to 2016.